We pride ourselves on our customer service and by installing the best roofing systems with quality workmanship. Specializing in roof restorations and maintenance, but qualified for types of commercial & residential roofing and repairs. 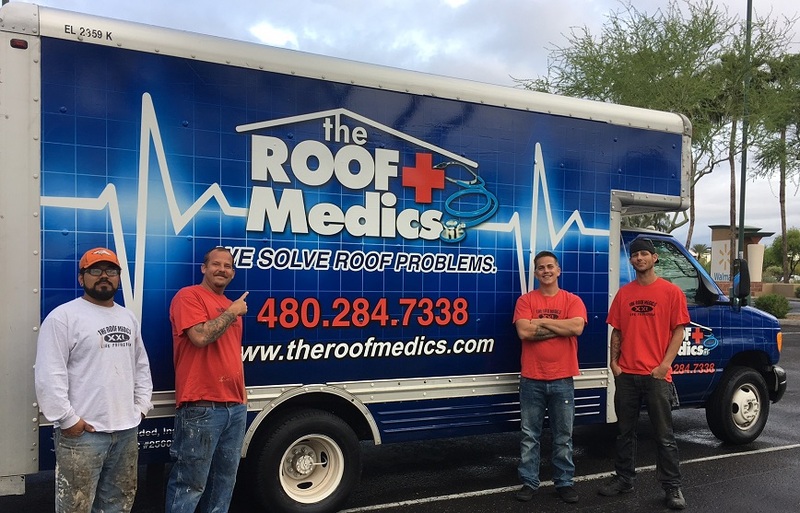 Daryl Moore, Sr. has been roofing in Arizona Since 1982. 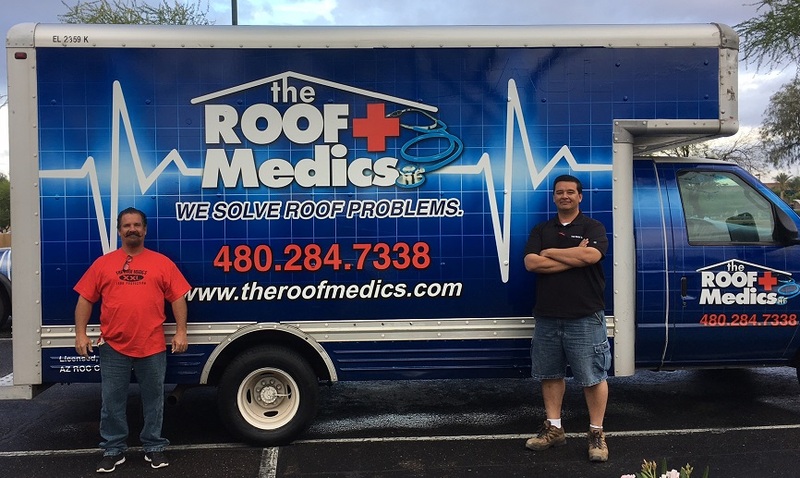 He has previously worked as an installer, foreman, project manager, quality control and General Superintendent for two of the larger local roofing contractors in the Phoenix area. Jared Mokofisi started in the roofing industry in 1997. He worked for one of the larger roofing companies in the Phoenix area as an Office & Production Manager before becoming a Roofing Estimator. He graduated from Arizona State University with a B.S. in Business Finance.